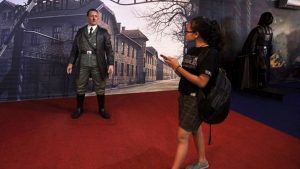 JAKARTA, Indonesia — An Indonesian museum that allowed visitors to take selfies with a life-size wax sculpture of Hitler against a backdrop of Auschwitz concentration camp has removed the exhibit following international outrage, the manager said Saturday. 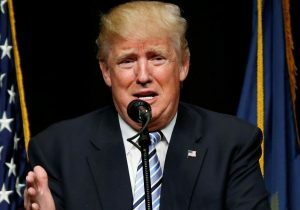 The exhibit features a sure-footed Hitler standing in front of a huge photo of the gates of Auschwitz — the largest Nazi concentration camp where more than 1.1 million people were killed. 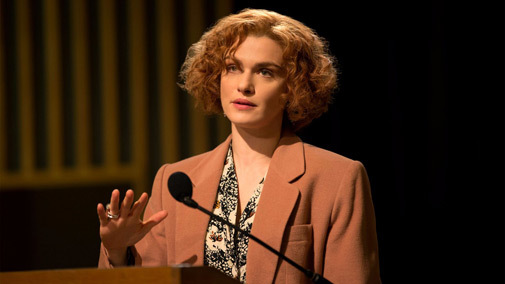 The museum’s operations manager, Jamie Misbah, said the the wax sculpture had been removed after the building was alerted to criticism from prominent Jewish human rights organization the Simon Wiesenthal Center. 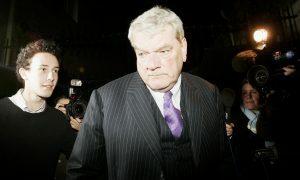 “We don’t want to attract outrage,” Misbah told AFP. The Hitler sculpture is one of about 80 figures, including world leaders and celebrities, at the wax and visual effects center. 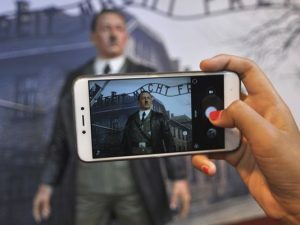 The Nazi-themed exhibit was a popular attraction for visitors to take selfies, and photos circulating on social media show customers — including children — posing with Hitler and in some cases using the Nazi salute. Misbah said he thought it was “normal” for visitors to take photos in front of displays, but said the museum respected the exhibit had upset people from around the world. 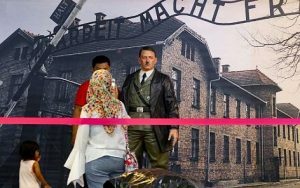 Historians have blamed poor schooling for the lack of awareness and sensitivity about the Holocaust in Indonesia, which is home to the world’s biggest Muslim population and a small number of Jews.